BRIDGE CITY TOOL WORKS COLLECTION- READ MORE...COLLECTION OF EVERY BRIDGE CITY TOOL WORKS TOOL PRODUCED. STILL IN THE ORIGINAL BOX. INCLUDES ALL THE SPECIAL TOOLS WITH WALNUT BOXES. NEVER USED AND WELL CARED FOR. BEING SOLD AS A COMPLETE COLLECTION. I AM PROVIDING THIS AS A SERVICE TO A TOOL NUT LIKE US. 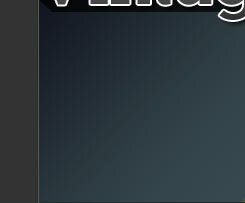 I DO NOT RECEIVE ANY COMPENSATION FOR THIS SERVICE. 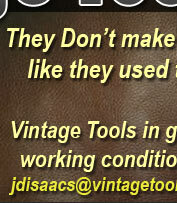 EMAIL ME OF YOUR INTEREST AT jdisaacs@vintagetools.net OR CALL ME AT 509 531-5925. I WILL FORWARD THIS TO THE OWNER AND YOU WILL BE CONTACTED BY THE OWNER.